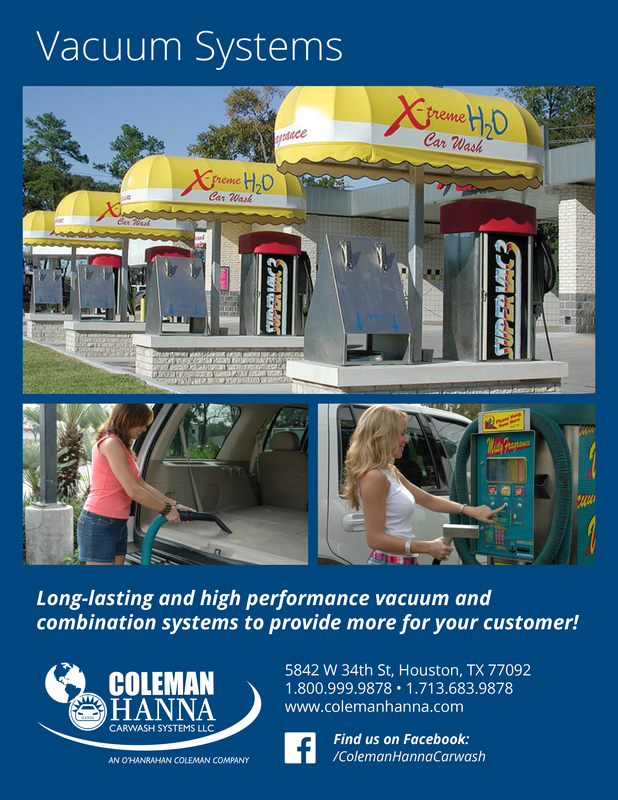 Coleman Hanna has a wide selection of vacuum units including single vacuums, air units, central vacuum systems, and many more! 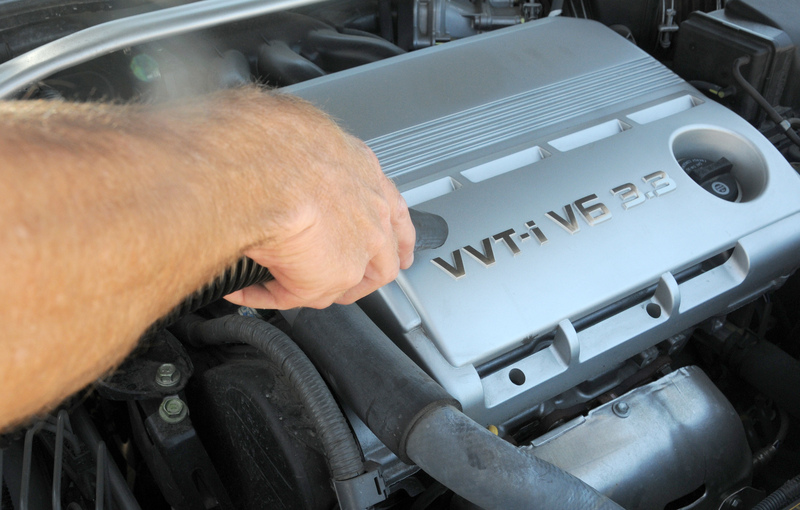 No matter what your needs are, chances are we will have the perfect vacuum for your site. 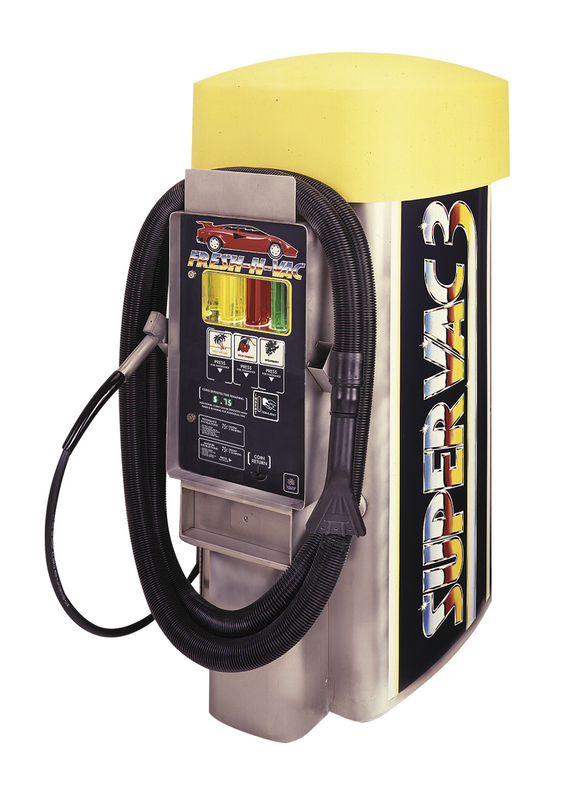 The 93000 Series Super Vacs are oval in shape and are made of stainless steel construction. All are equipped with Countdown Timers and Electronic Coin Acceptors. 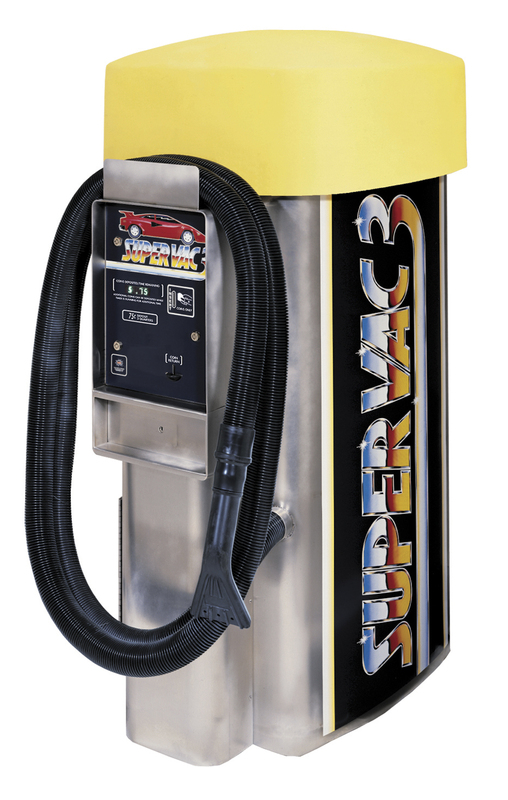 The Super Vac is also available in combination with Hot Foam Carpet Cleaner or Misty Fragrance Machine. 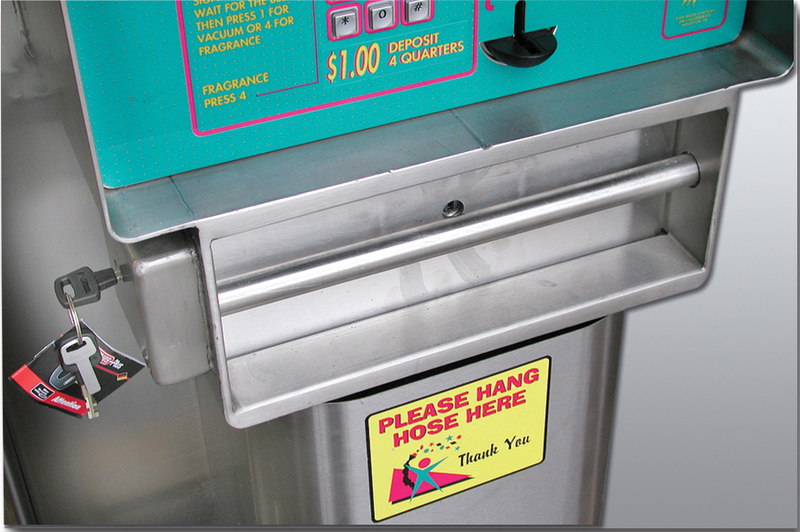 Your choice of dome color, decal graphics, and awning will enhance the look of your vacuums. Shipping Weight of 325 lbs. Vacuum decals available in Midnight Blue as shown or Teal meter fronts with matching side decals. 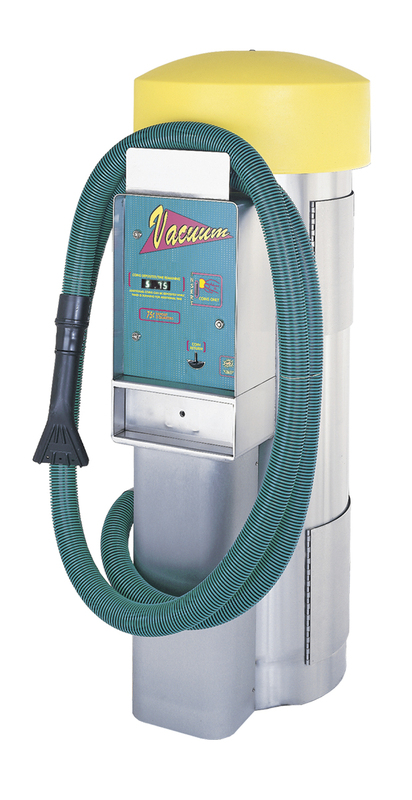 State-of-the-art equipment from and industry expert, the 94000 Series Car Wash Vacuums are constructed of high quality, stainless steel. 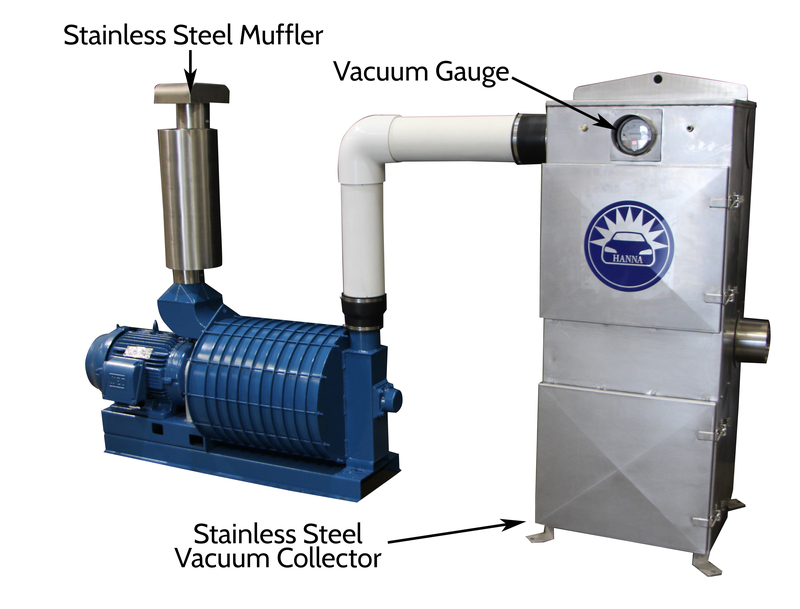 The 94000 Series Vacuums are constructed of high quality, stainless steel and provide high performance. 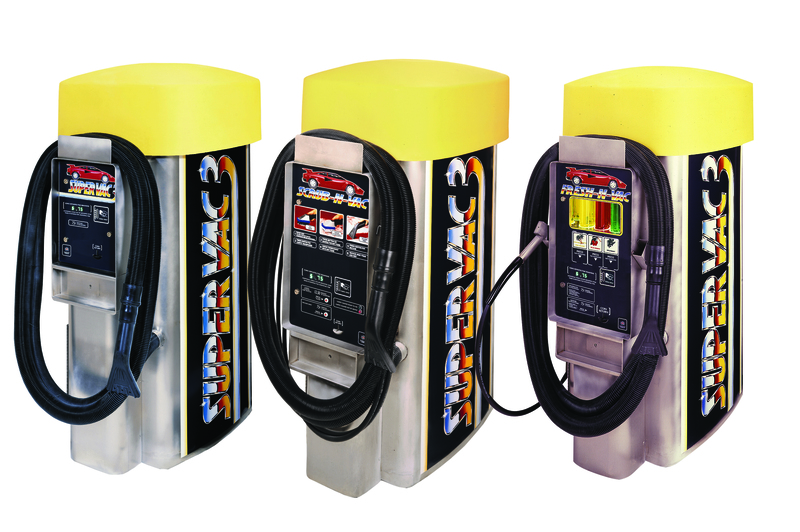 Our affordable dual-function vacuums mean long life, dependability, and a higher return on your dollar than any other equipment. 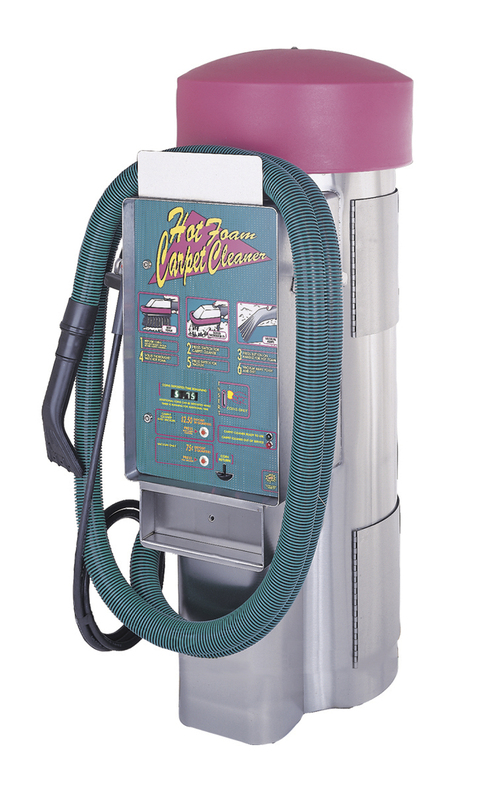 Round in shape, the 94000 Series Vacuums make an attractive vacuum at your car wash with your choice of dome color and matching decal graphics. 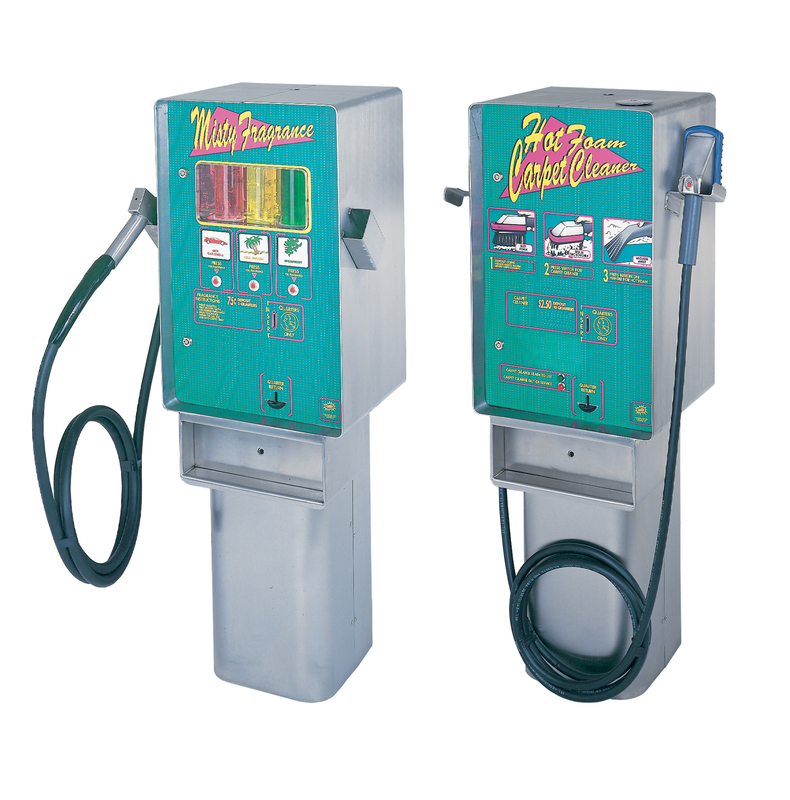 Interior shampooer delivers hot foam to the customer at the push of a button. Push button switches for function selection. 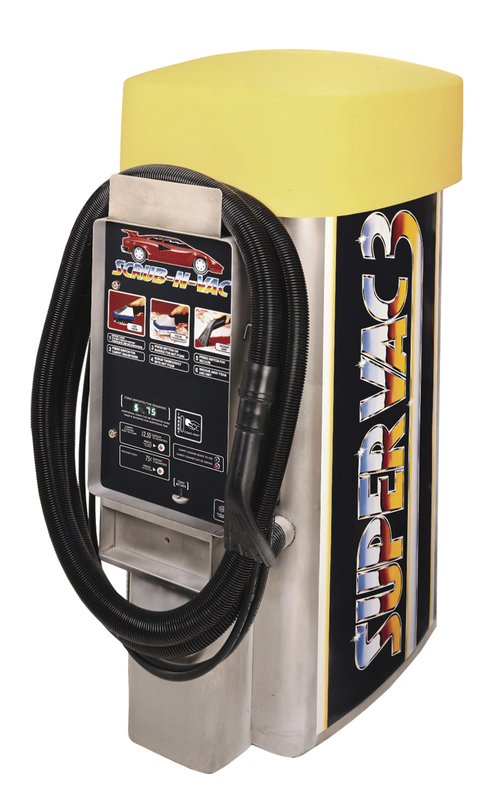 The 94060 Air & Vacuum Machine and the 13100 Air & Water Machine provide customers an extra benefit by offering these at your site. 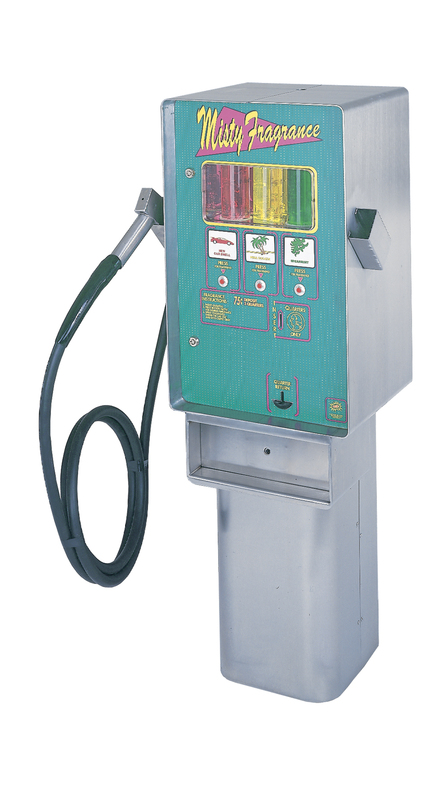 Both units are made of durable stainless steel and have electronic coin acceptors. 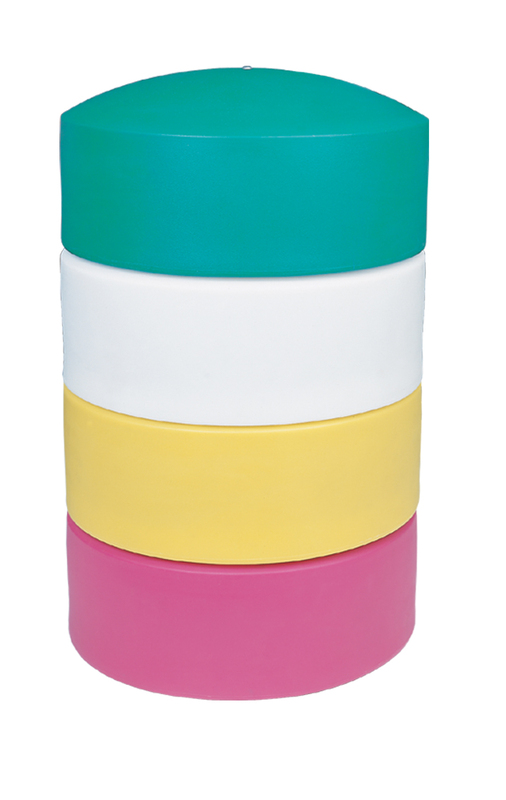 These units are also available with a pedestal or pole mount. 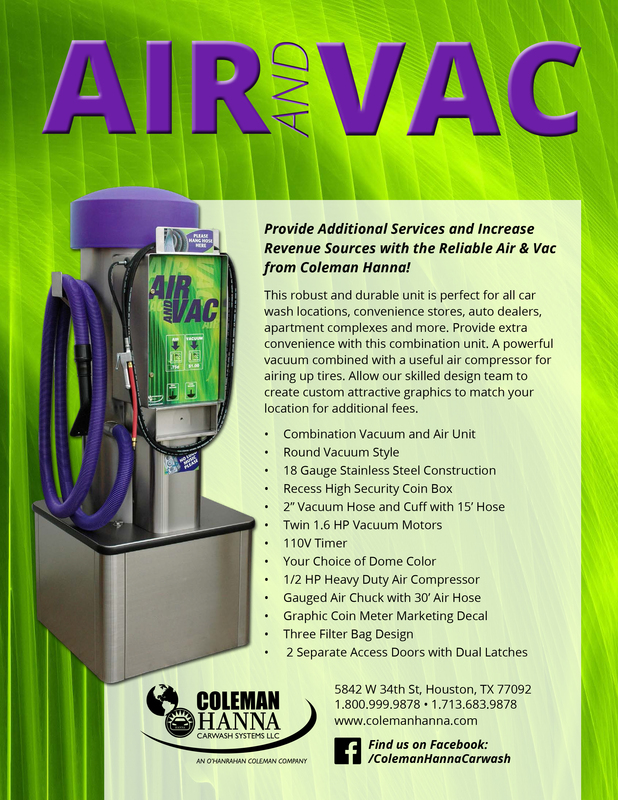 Provide Additional Services and Increase Revenue Sources with the Reliable Air & Vacuum from Coleman Hanna! 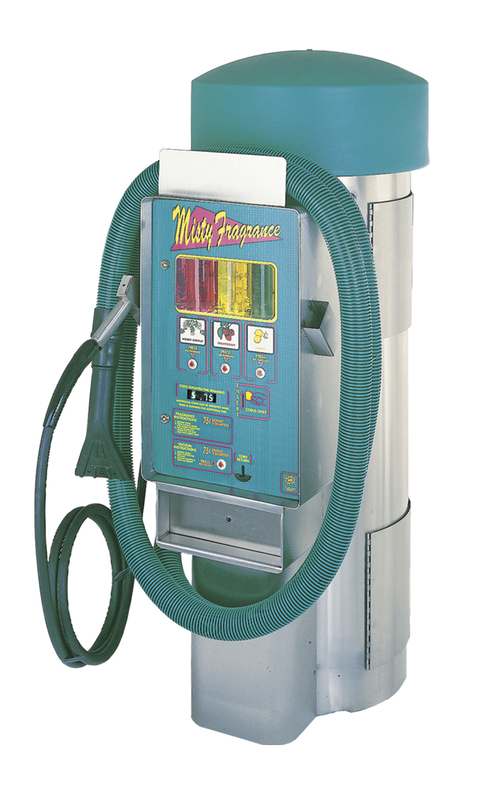 This robust and durable unit is perfect for all car wash locations, convenience stores, auto dealers, apartment complexes and more. Provide extra convenience with this combination unit. 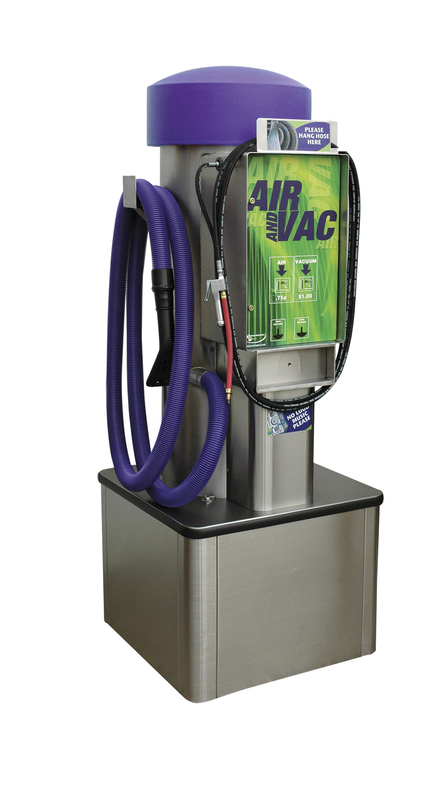 A powerful vacuum combined with a useful air compressor for airing up tires. Allow our skilled design team to create custom attractive graphics to match your location for additional fees. Increase Revenue and Provide New Services with the Reliable Air & Water or Air Only Units from Coleman Hanna! 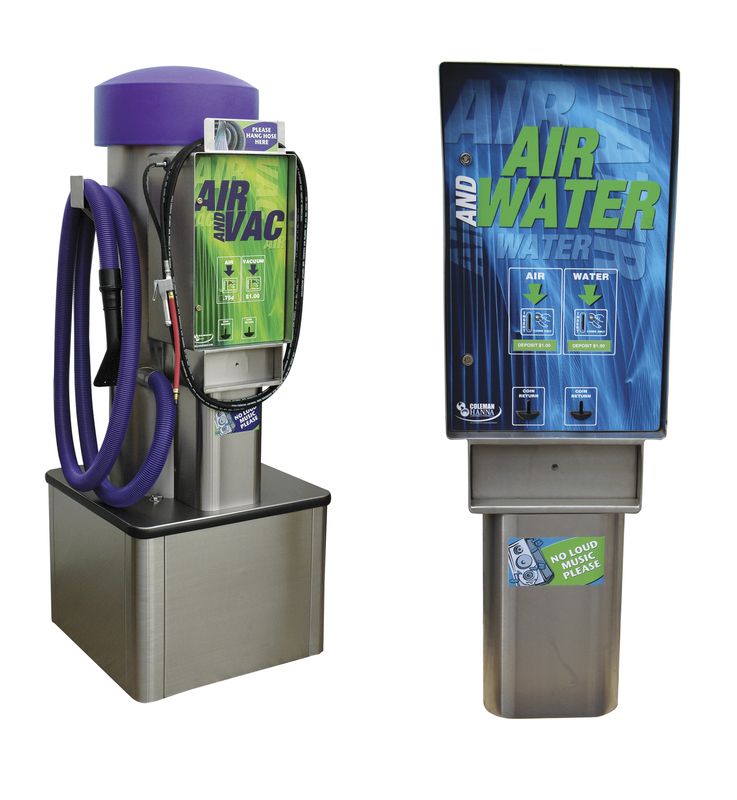 Allow customers extra convenience with this Air & Water or Air Only Unit. This durable and low maintenance unit will increase traffic and keep customers coming back for this vital service. 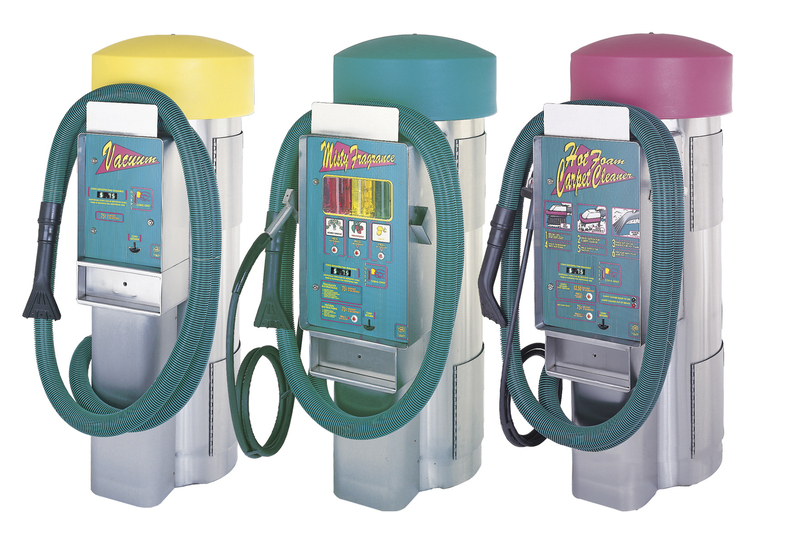 Ideal for convenience stores, car washes, apartment complexes, and more! 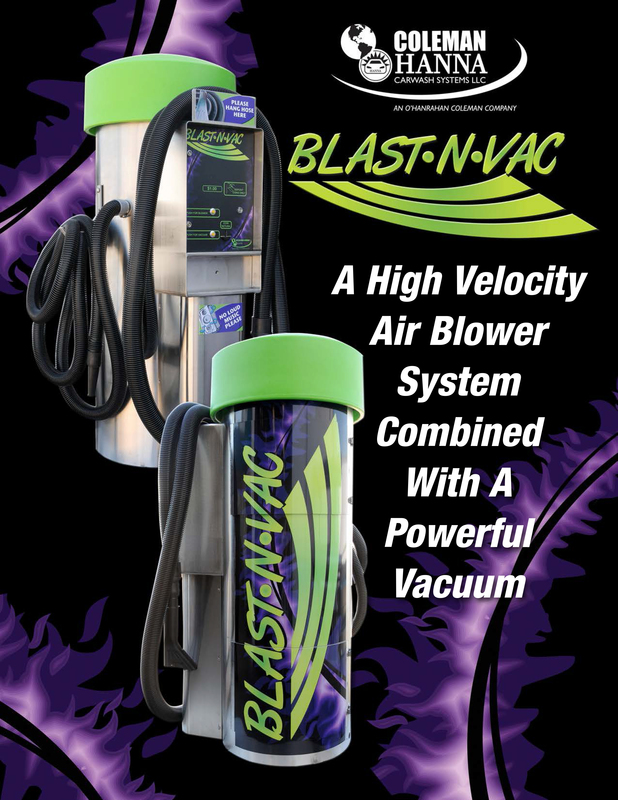 A High Velocity Air Blower System Combined with a Powerful Vacuum! 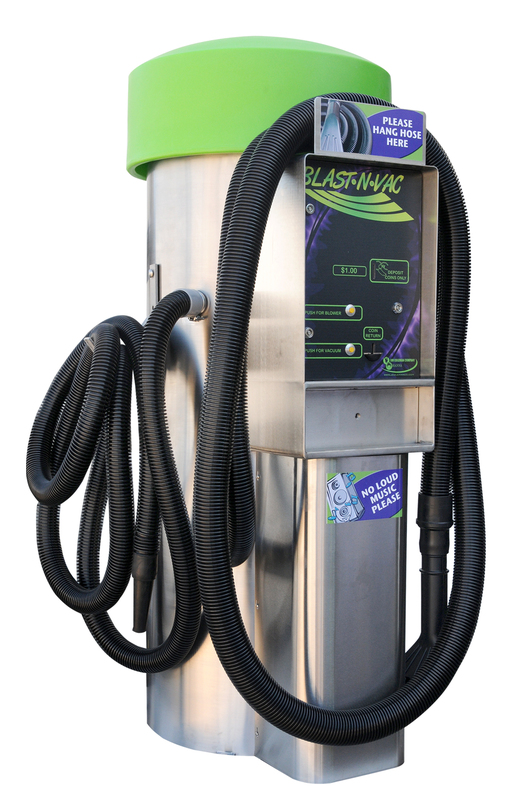 The Blast-N-Vac System allows you to vacuum your vehicle as well as blast water from mirrors, door crevices, wheels and engine compartments. 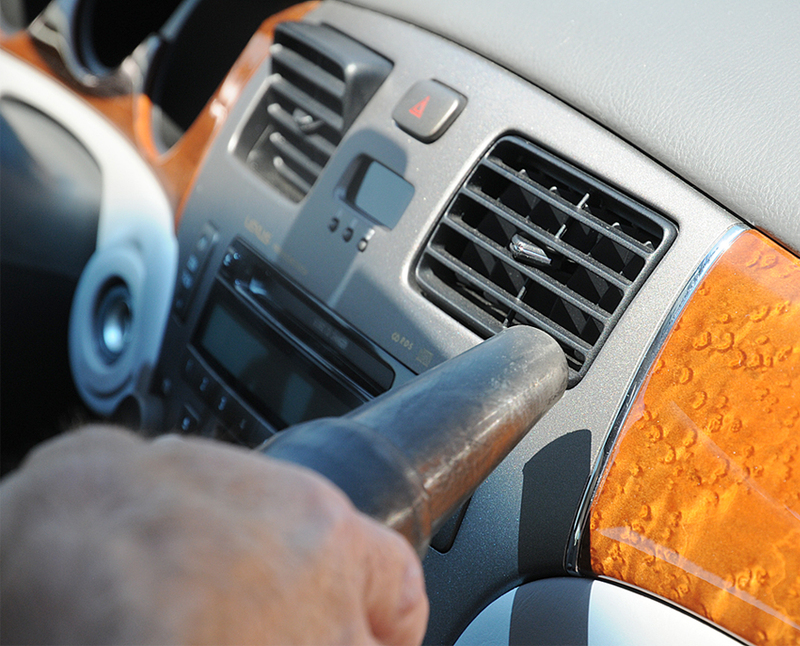 You can also blast clean floor mats, carpets, air vents and those hard to reach areas that a vacuum just cannot get to. 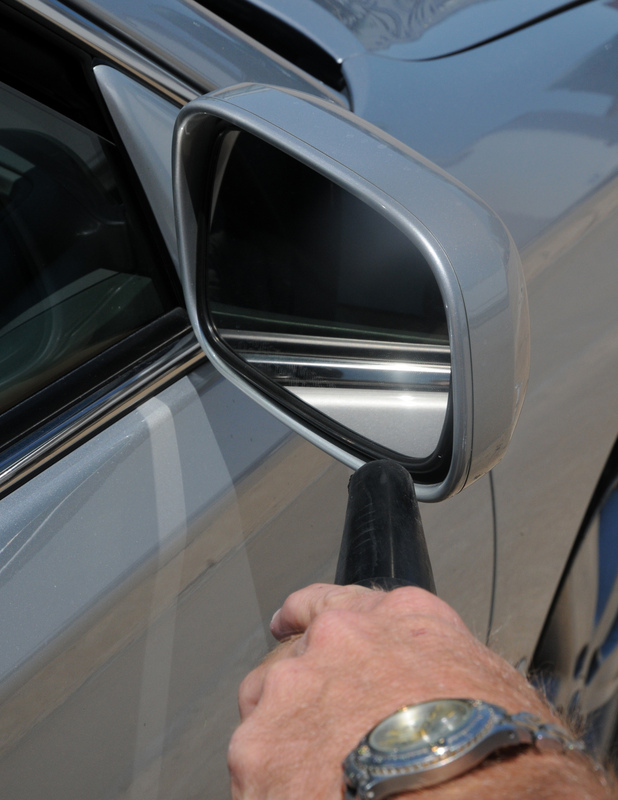 Blast away dirt from mirror, air vents, engines, window crevices, and other hard to reach places. The 28010 Hot Foam Carpet Shampooer and the 46010 Misty Fragrance Machine provide all the benefits of the 94040 and the 94050 models but without the vacuum. 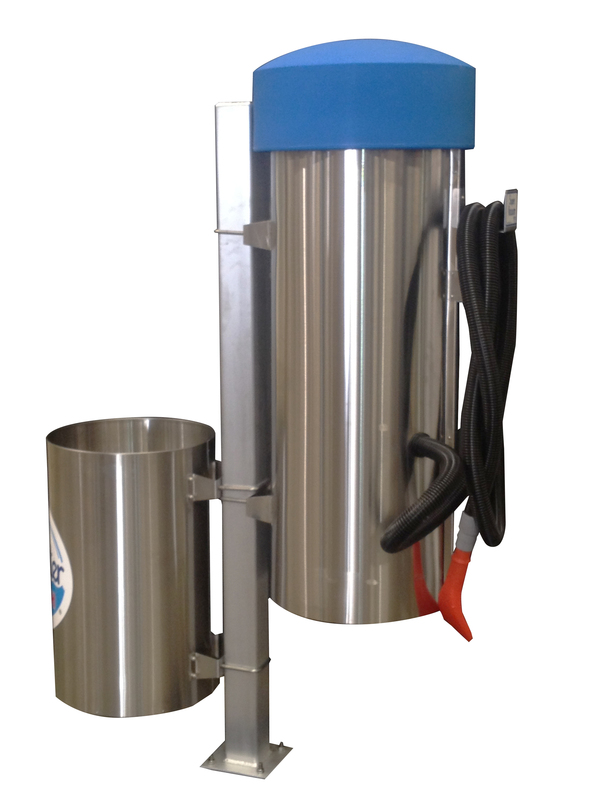 Both units are made of durable stainless steel and have electronic coin acceptors. 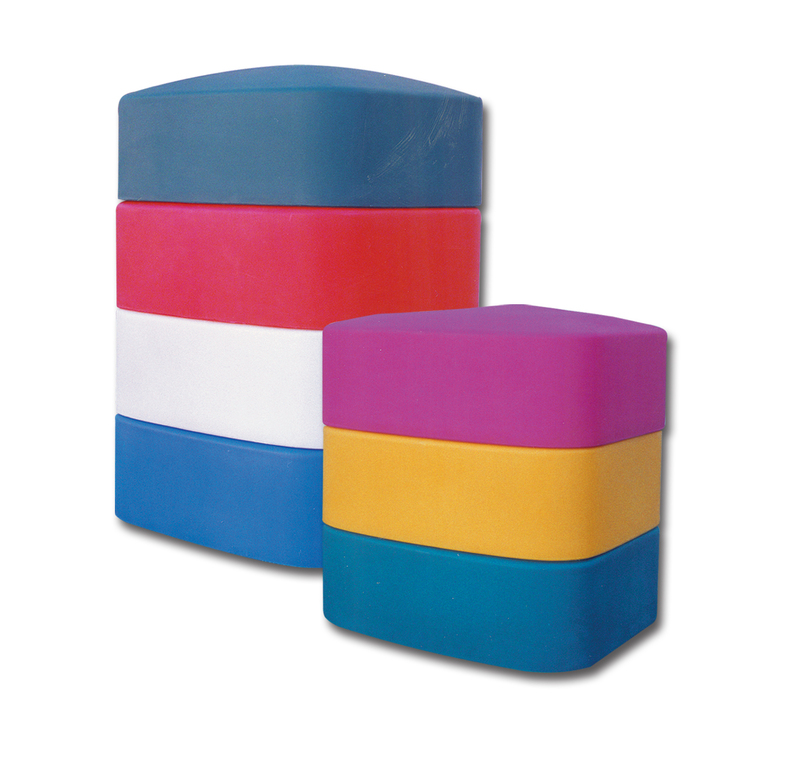 These units are available with a pedestal or pole mount. 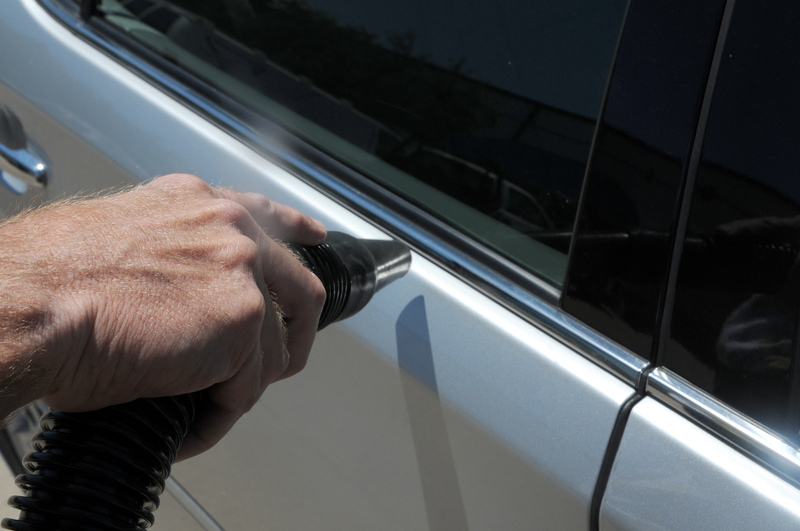 Stainless Vacuum Islands are very popular at today’s car wash. They are attractive in design and color and are quick and easy to install. 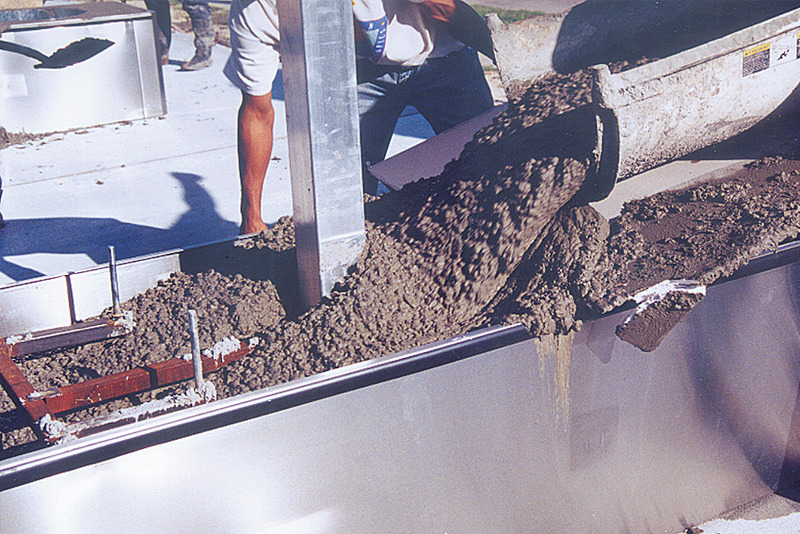 Typical masonry vacuum bases can be costly and time consuming to construct. 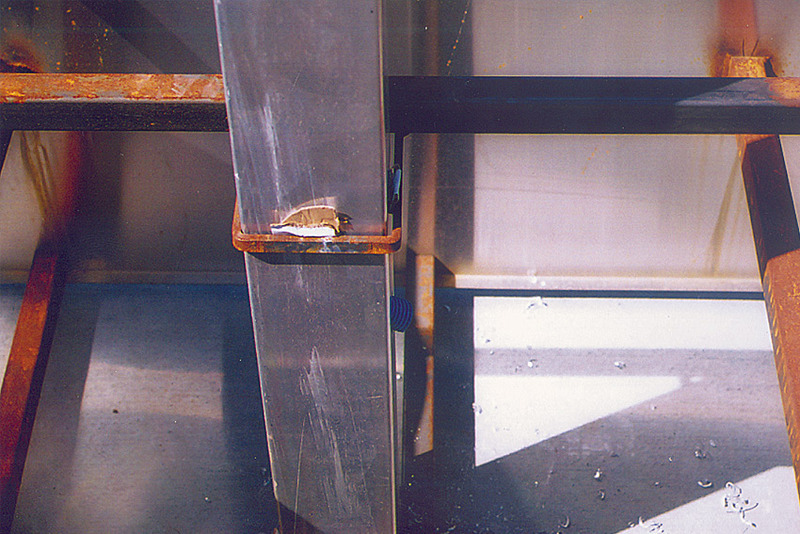 Stainless steel vacuum islands arrive at your wash site ready to bolt down and cap off with concrete. 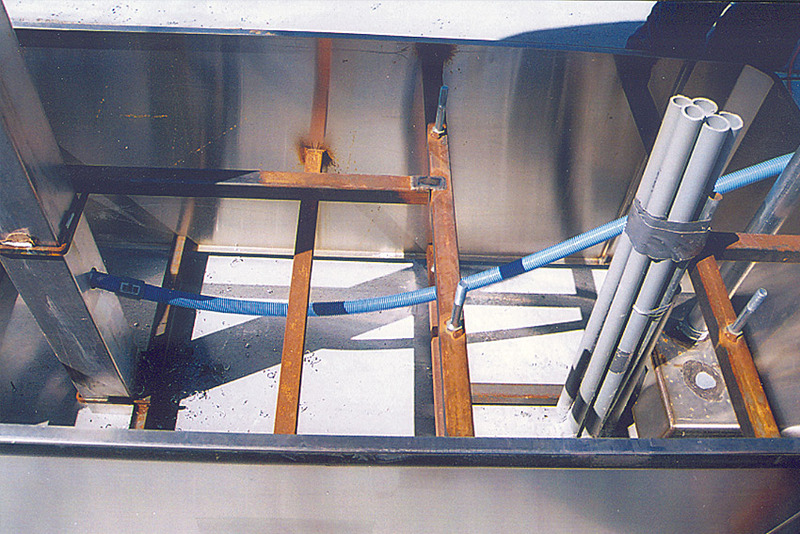 Vacuum anchor bolts, trash can holder, and awning pole receptacles are set in precise position. 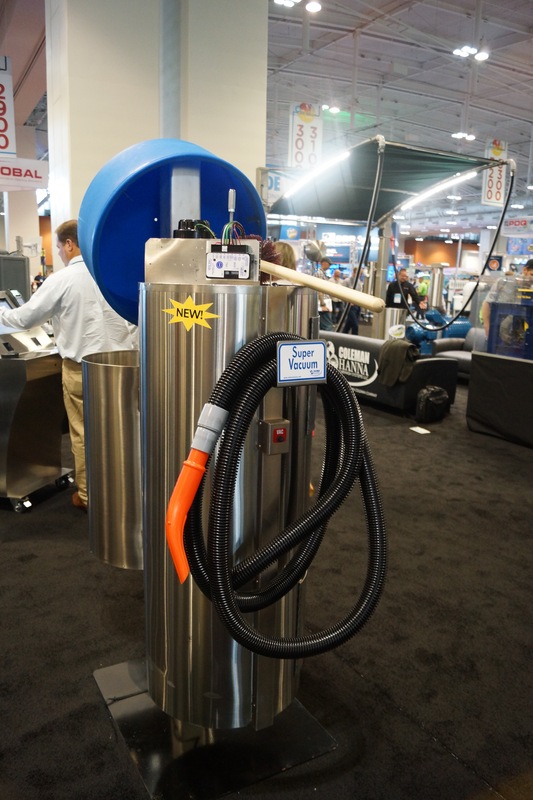 You can choose between different combination units, single or double vacuum, decal design, awning and lettering color, trash can cover style and vending options. 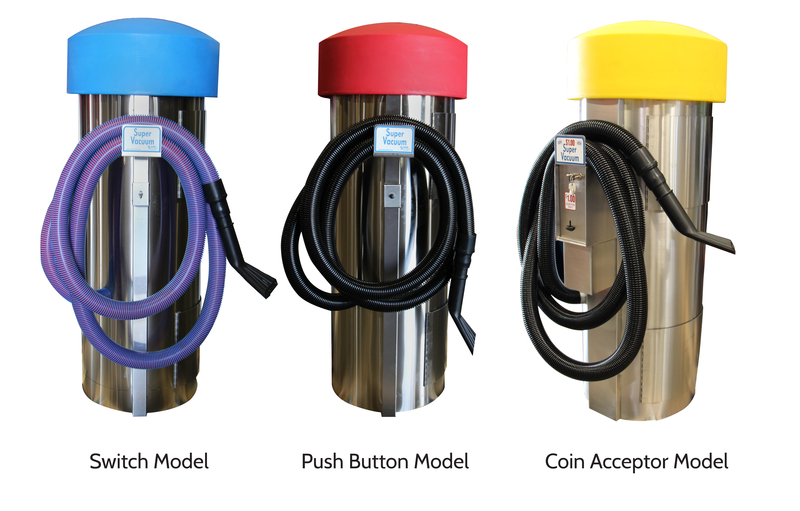 Custom designed to fit your location, stainless vacuum islands make it easier to get even more profits from your wash.
One of the easiest installations at the car wash is the vacuum island. 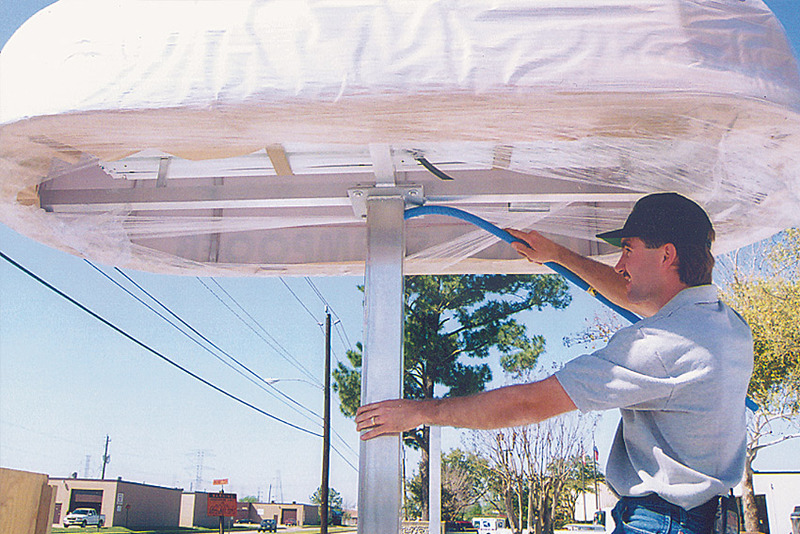 In just a few steps, you can easily install the vacuum base, awning and electrical conduits. After that is completed, all that is left is the pouring of the concrete, and you have successfully created a vacuum island at your car wash. 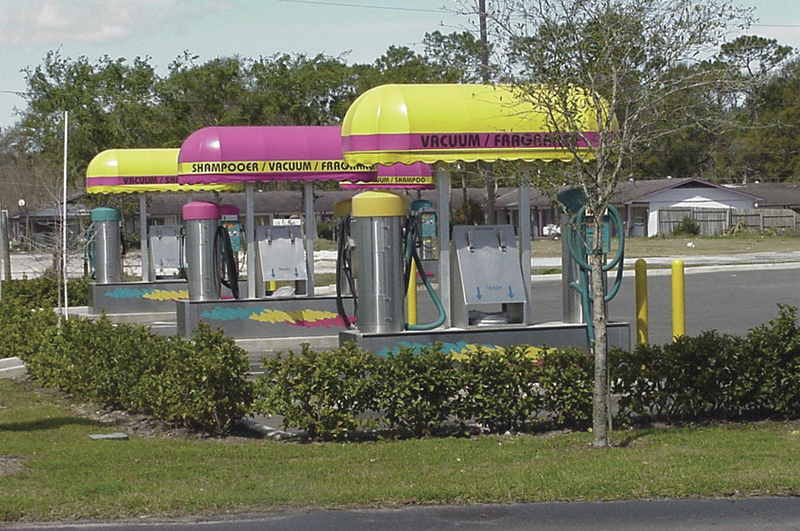 Vacuum island appearance and location can be a tremendous source of curb appeal for your car wash. 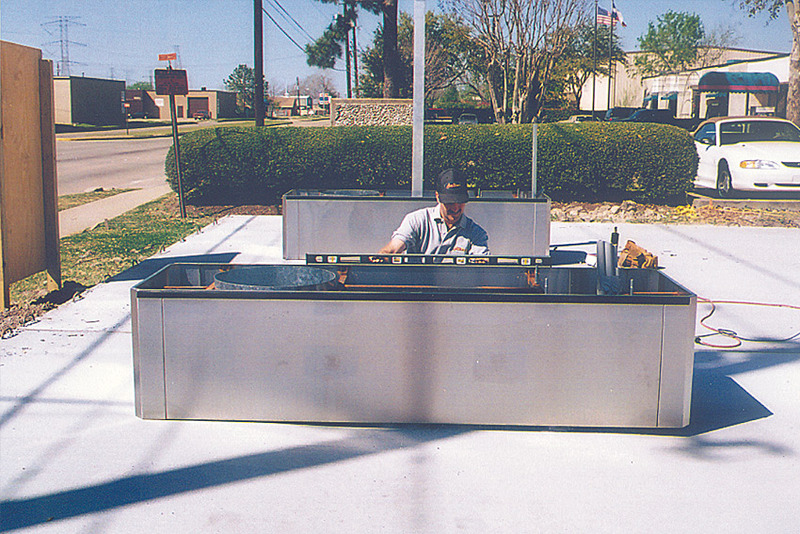 Locating stainless steel bases with brightly colored awnings and vacuums in front of your site continuously attracts new customers. 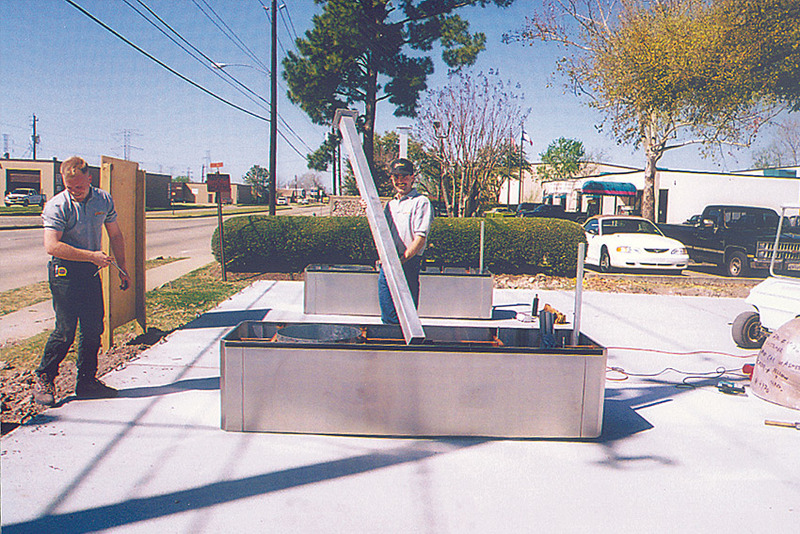 Review the next few pages and you will see the many advantages of prefabricated stainless steel vacuum islands. 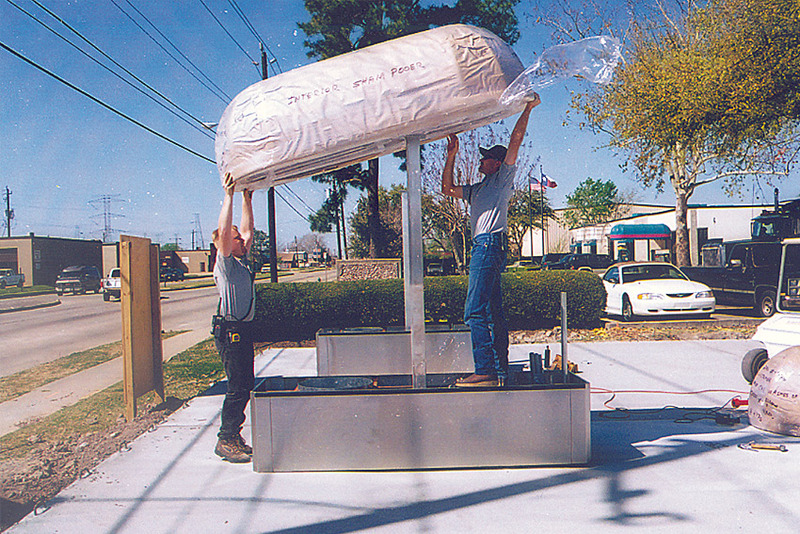 Just a few short steps, and you can easily install stainless steel vacuum islands at your site. 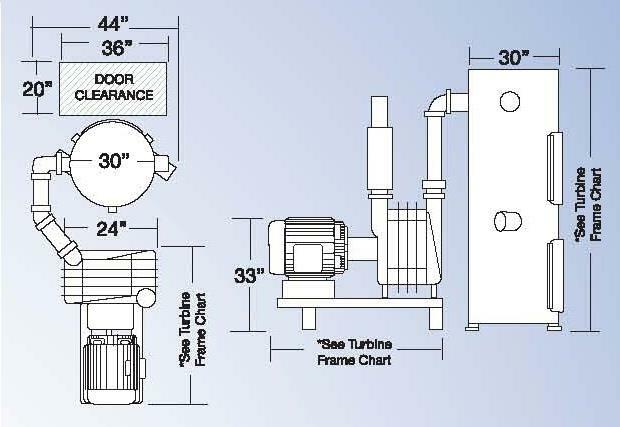 You should level the base where the vacuum island will be installed. Level the base down the side as well as across the base. 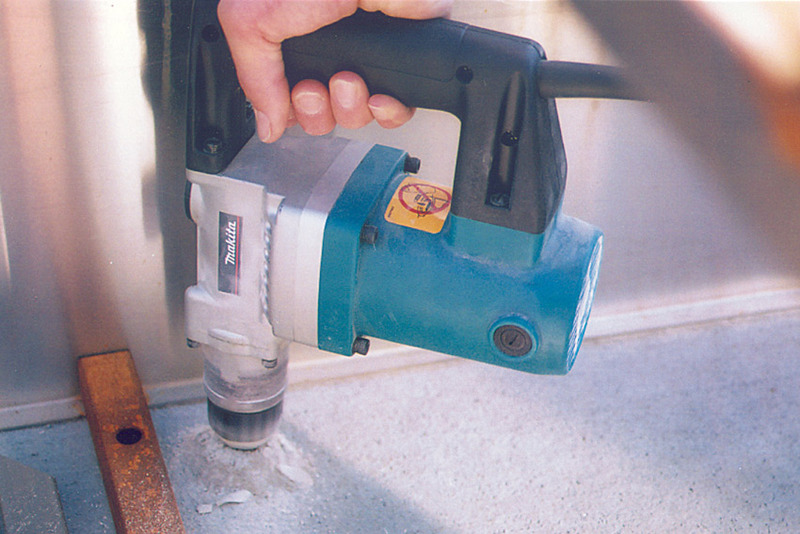 After drilling a hole, anchor the base with 1/2" expansion bolts. Insert awning pole into base. Insert coin drop tube if vault model vacuum is used. 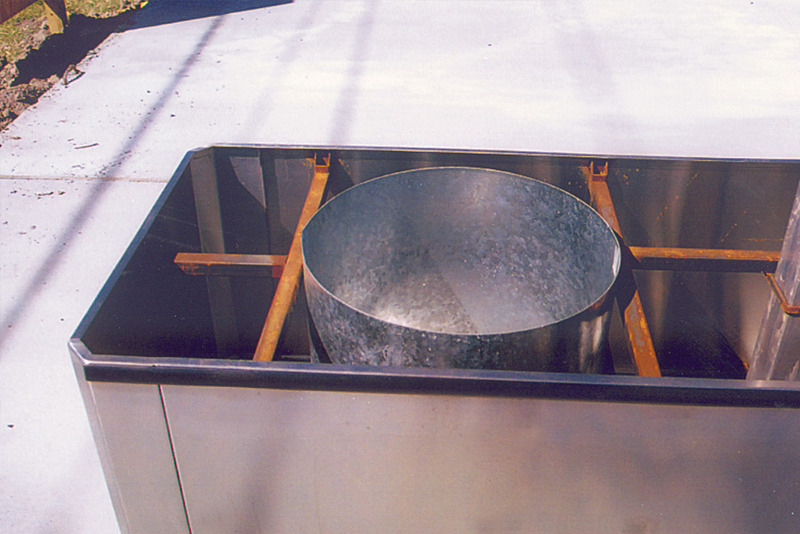 Galvanized trash bin is pre-welded in place. 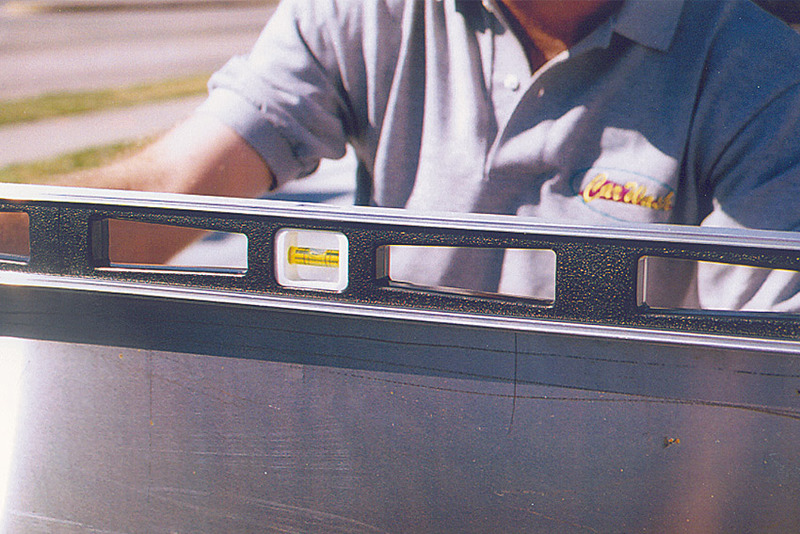 Insert awning post with wedges for a firm fit. Place awning on top of post. 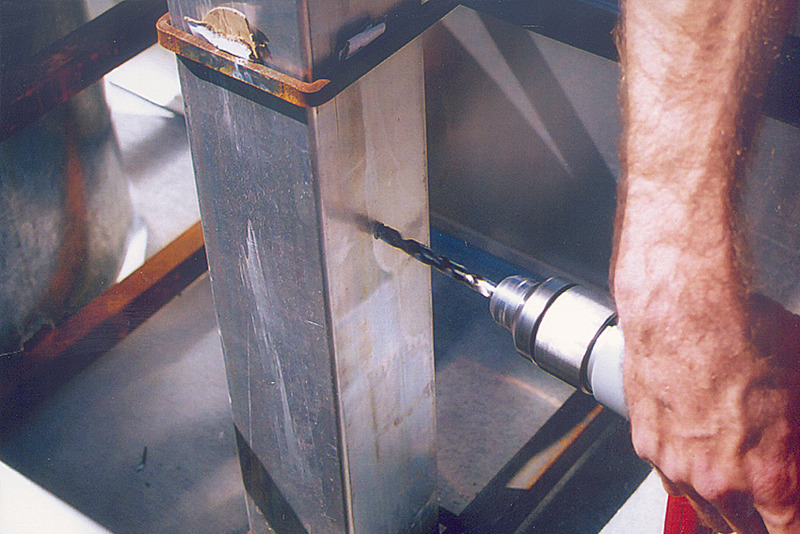 Drill holes in aluminum post for electrical conduit. Drill a hole in the post near the awning for electrical conduit. 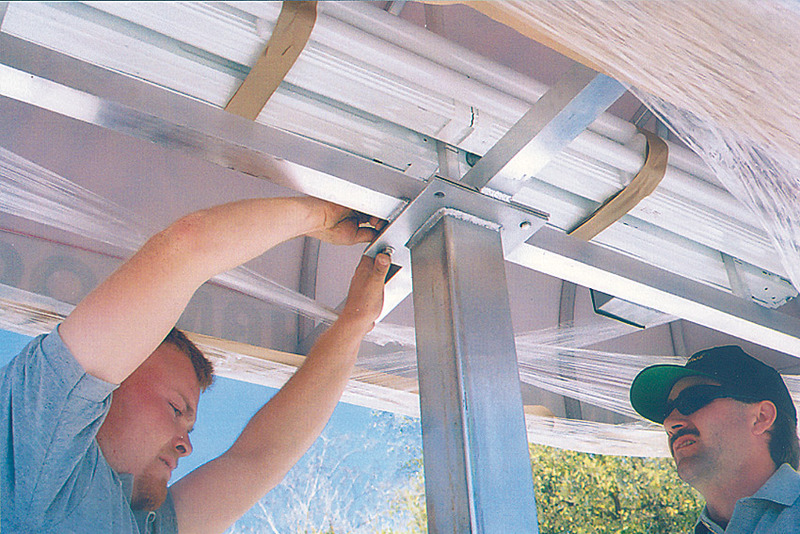 Install electrical conduit for lighted awning through the post. 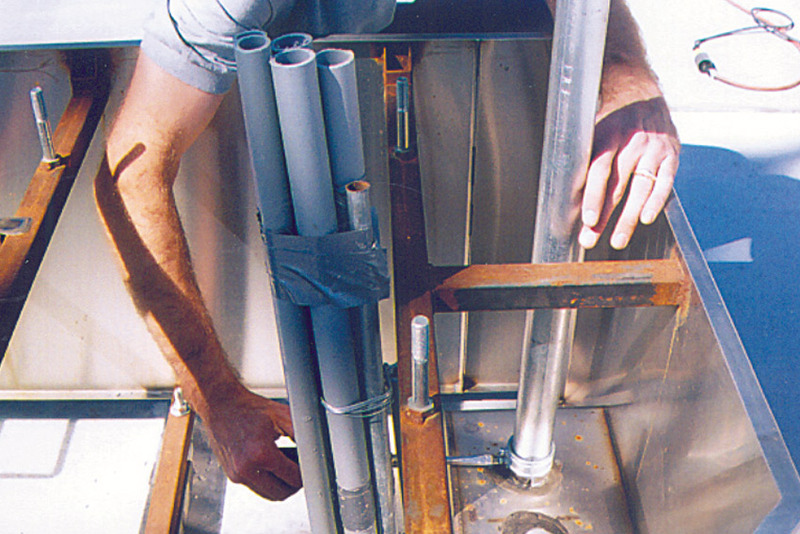 Install electrical conduit for vacuum in the base. 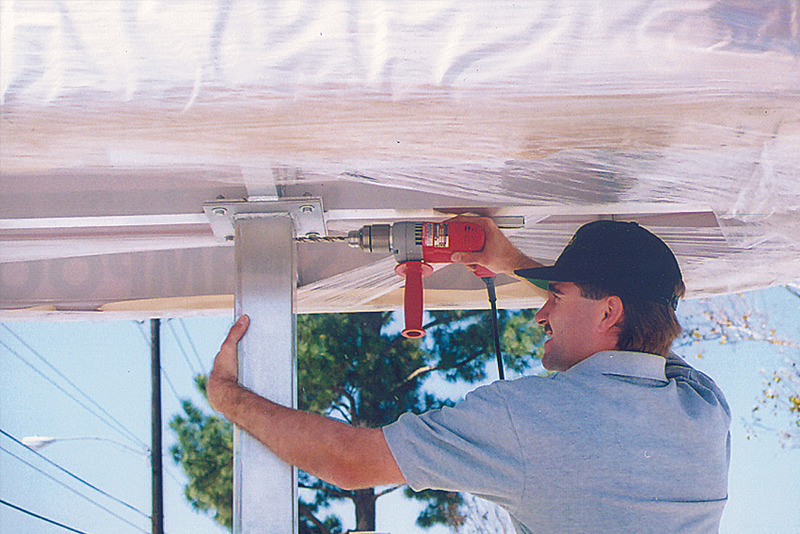 Bolt awning to top of post. 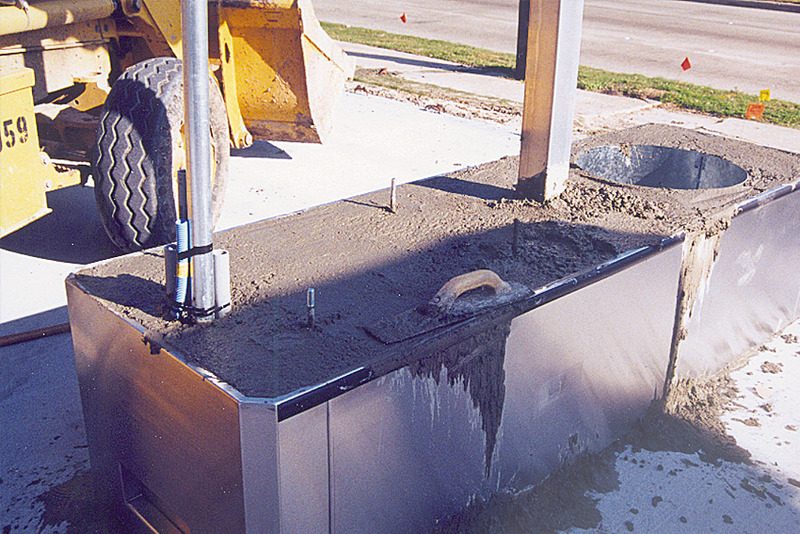 Prior to pouring concrete, cover vacuum base with motor oil to prevent concrete from adhering to stainless steel making cleanup easier. Pour concrete into base. Trowel top to smooth finish. 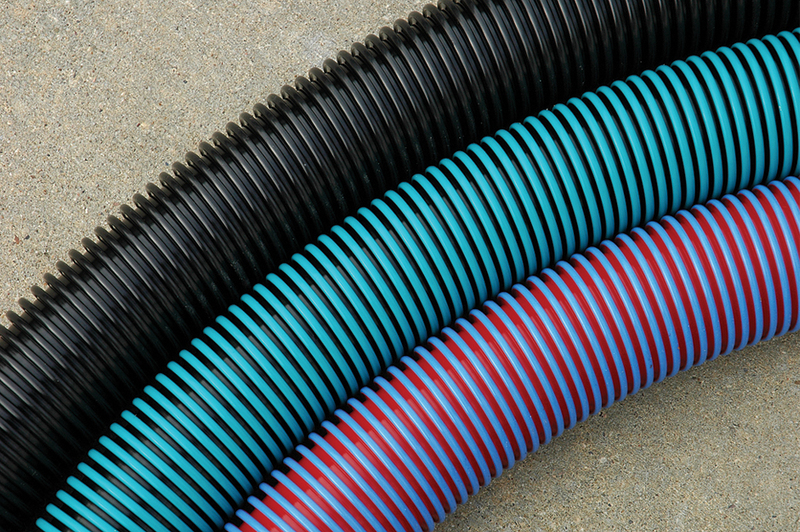 After the easy installation of your vacuum base, place trash cover and vacuum on base and the proper connections, and you're in business.